Grafton, Neb. July 10 -- Mrs. Elizabeth Stevens died this afternoon, aged 78 years. 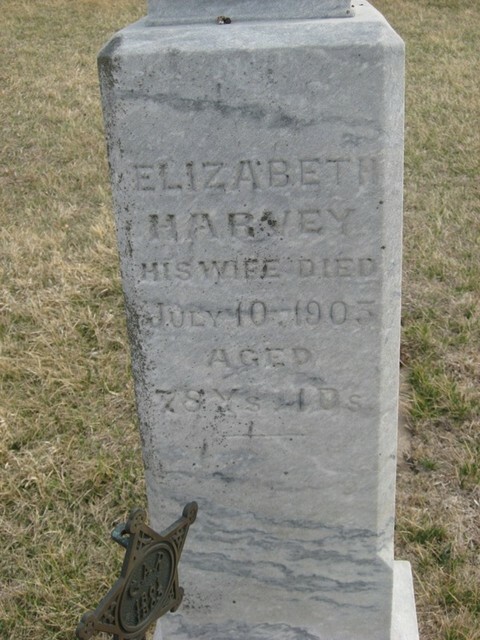 Her son, Robert W. Stevens of Marshalltown, IA, and her daughter, Nellie survive her. The deceased was a native of Vermont and had been a resident of this community for thirty years. Source: Omaha World-Herald (NE), July 11, 1905, page 5.